This year we have seen the 100th anniversaries of the worst savagery war can produce, the Somme and Verdun. Also the sea battle at Jutland. Next year will be the centenary of the Battle of Passchendaele, in my opinion a titanic catastrophe and shocking waste of life. I'll be at the Cenotaph in London at 11am, for the extraordinarily understated and silent ceremony that takes place there. Absolute silence prevails right in the centre of London. Still good to see so many people wearing a poppy all this week. Everyone will have their own personal reason for wearing one, and it should be left at that. 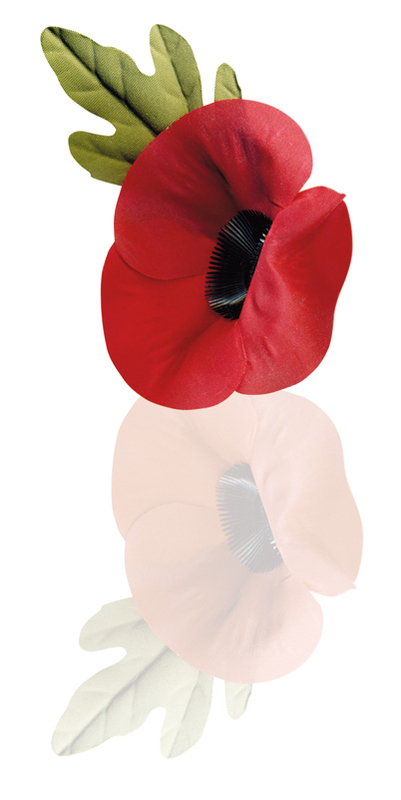 The poppy should also be worn to remember the survivors who came home from the trenches. Those people, who for years, silently and resolutely lived with their memories and never spoke of it. My favourite war poet, Siegfried Sassoon, wrote this to prove how little people really understood.